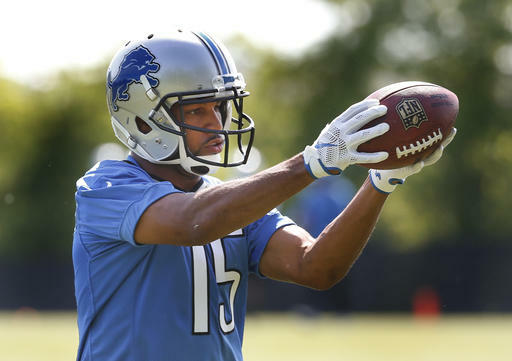 Join in the weekly live chat on the Detroit Lions at 3 p.m. on Thursday. 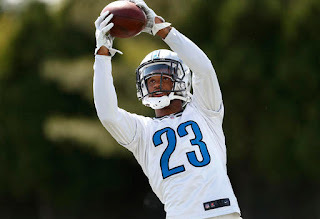 The Lions will be wrapping up their mandatory three-day minicamp earlier in the day on Thursday. It's the last phase of the offseason workouts. They will be off until they report for training camp on July 28. Join me for the weekly live chat on the Detroit Lions at 3 p.m. on Thursday. The team is wrapping up three weeks of OTAs this week in preparation for three days of mandatory minicamp next week. Thursday's OTA session is open to the media so I'll have the latest information. The team will wrap up its second week of OTAs on Thursday. 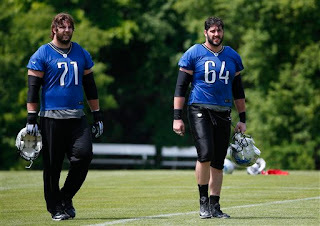 The rookies and veterans are blending in together prior to minicamp which runs June 14-16.